I'd like to introduce a fellow traveler on the highways and byways of this horror-soaked journey known by those who walk the dark miles, hobbled, in the devil's shoes. Dale Eldon has some interesting things to say and some interesting ways of saying them. 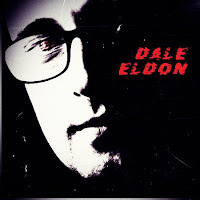 Here's a wee treat in the form of an abridged sampler from Mr Eldon's website. 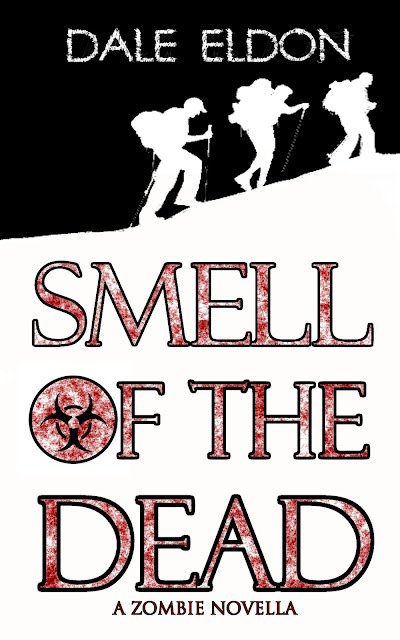 SMELL OF THE DEAD, a novella by Dale Eldon, coming June 1st! 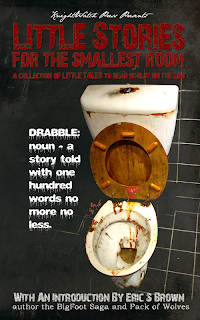 Grindhouse anthology, featuring Dale Eldon's short story, POTATO MAN. 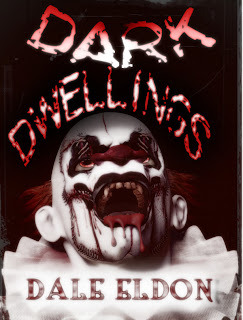 DARK DWELLINGS, a short story by Dale Eldon. 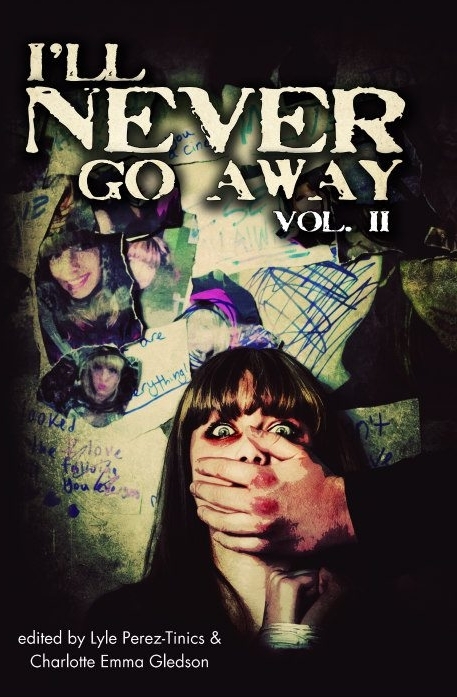 I'll Never Let You Go Again Vol 2, featuring Dale Eldon's short, DAUGHTER'S PREY. April, the month of mayhem!